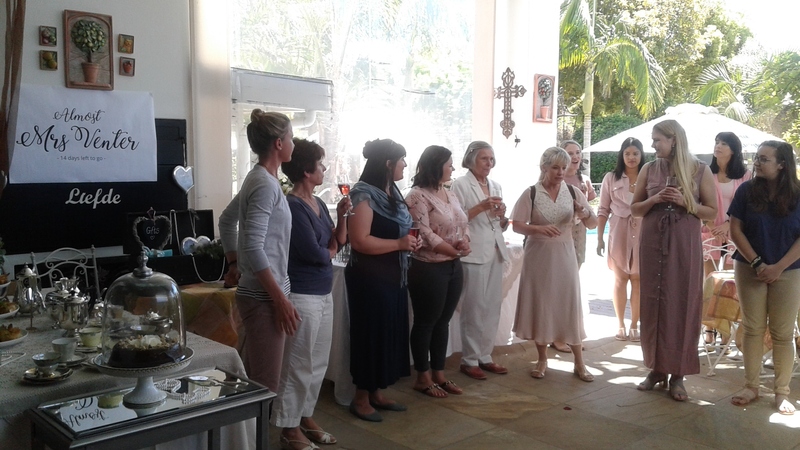 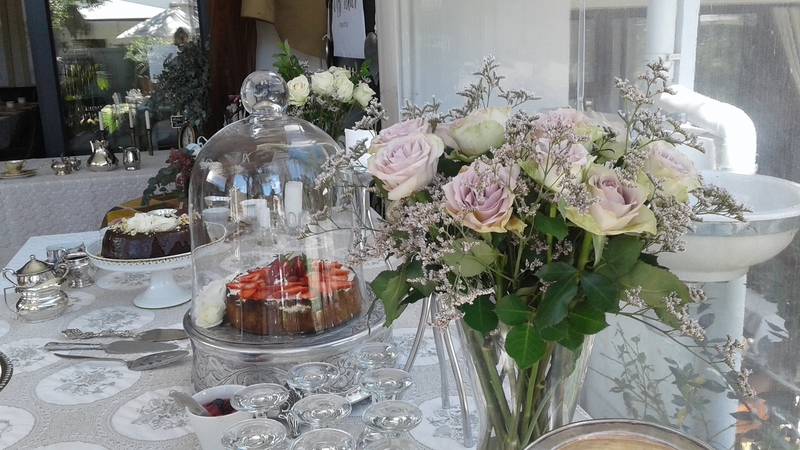 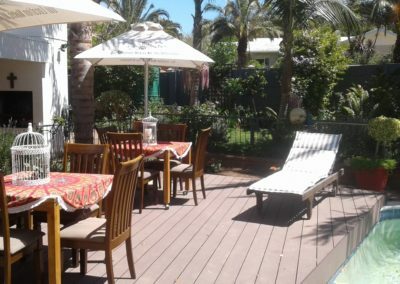 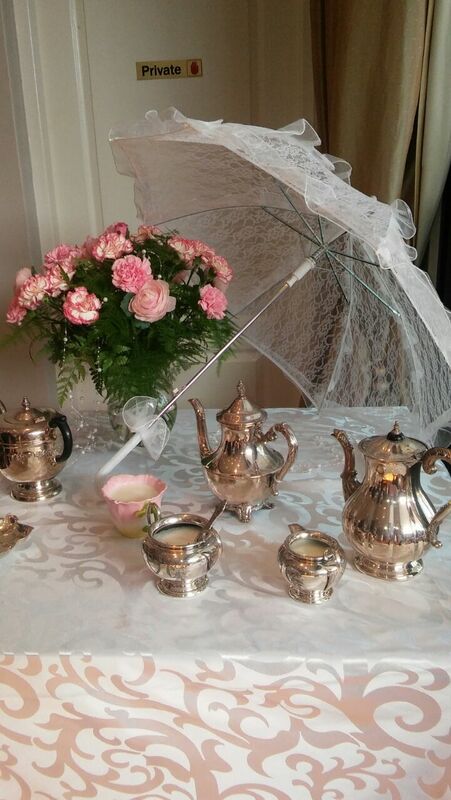 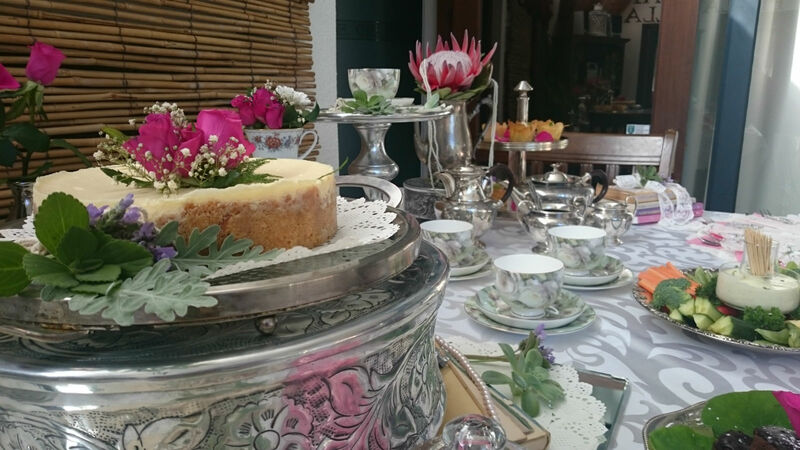 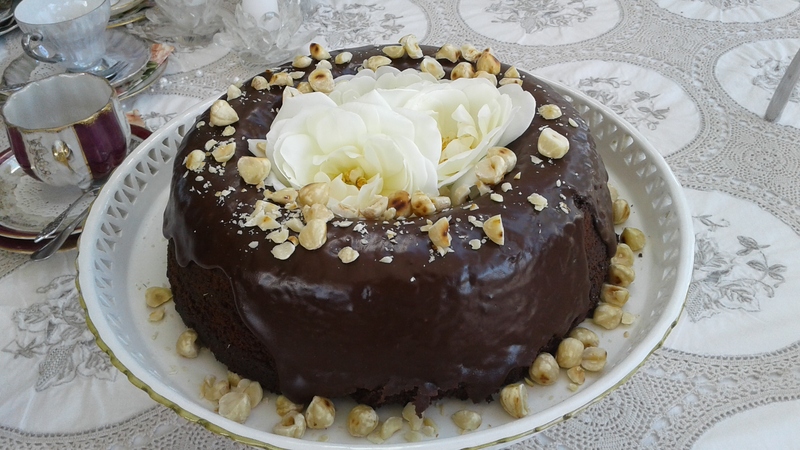 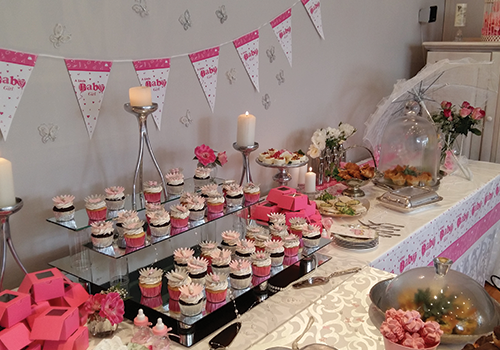 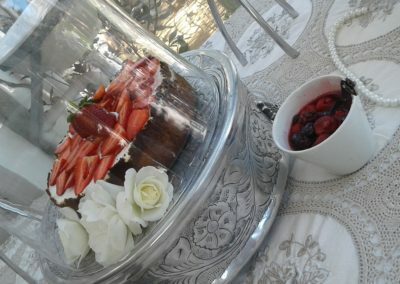 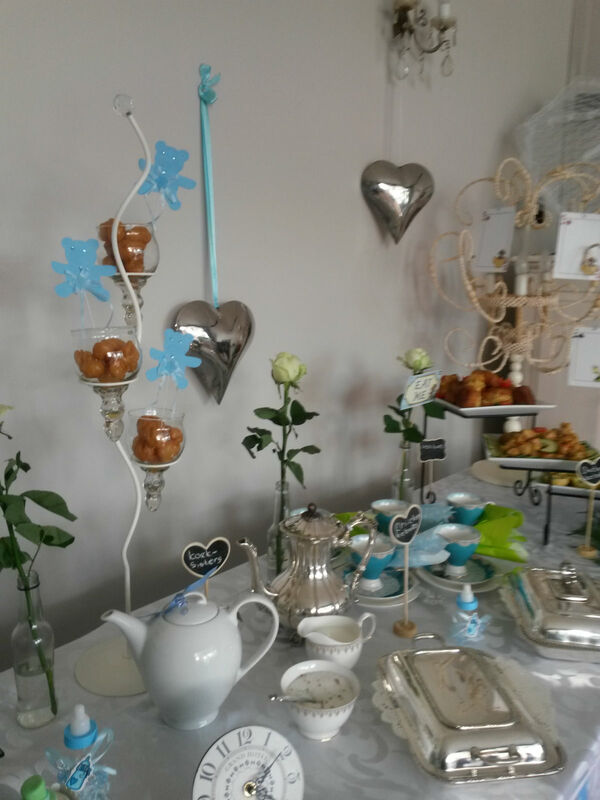 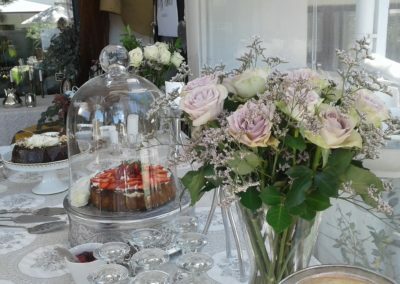 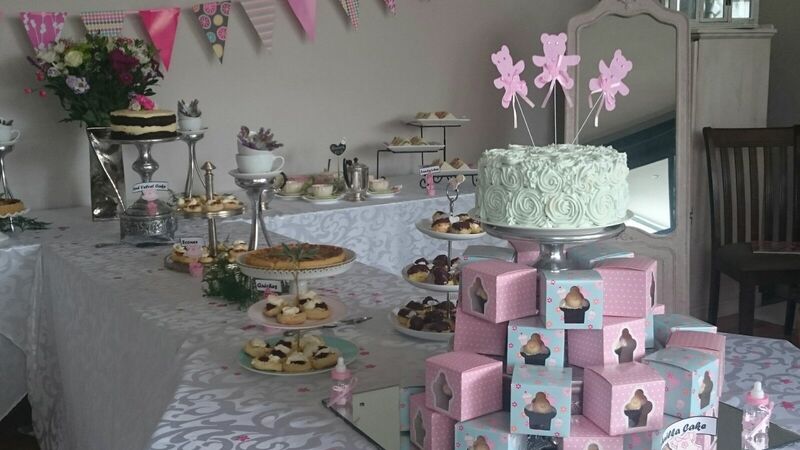 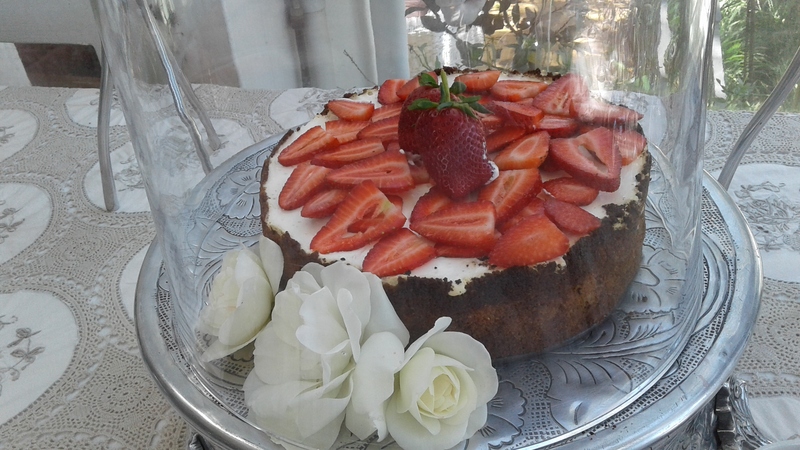 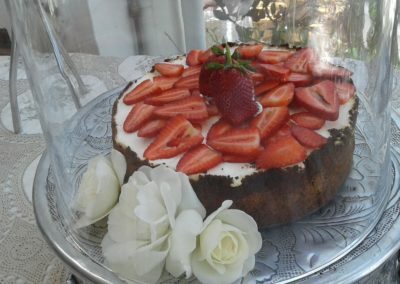 Host a memorable high tea at Cape Pillars Boutique Hotel in Durbanville. 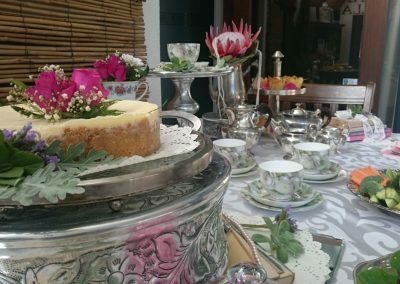 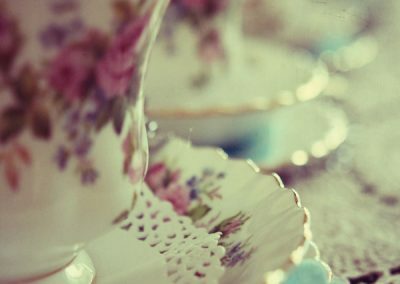 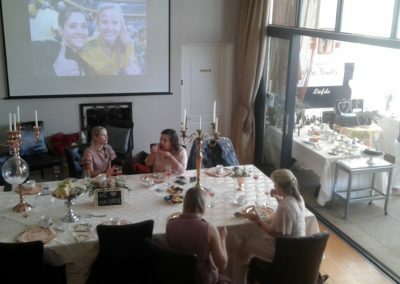 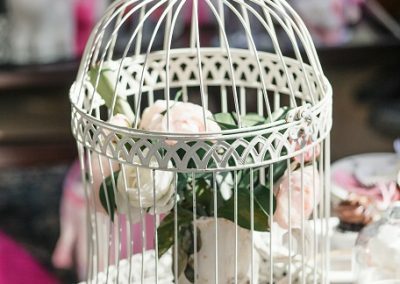 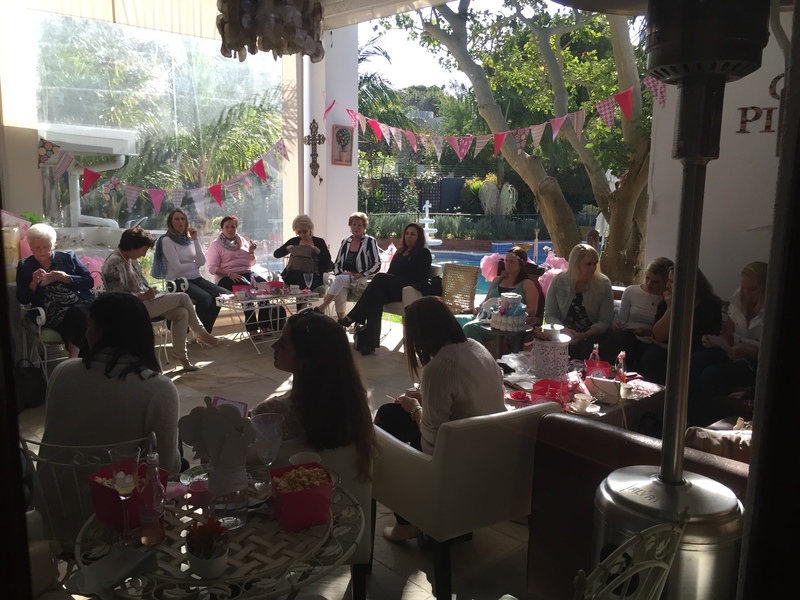 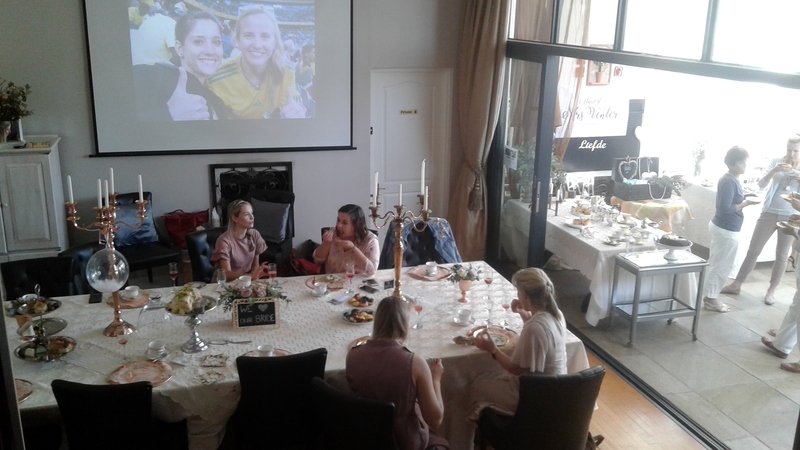 Through our years of experience and hands-on approach, we will make sure that your special occasion or high tea is perfectly full of memorable moments in a private venue. 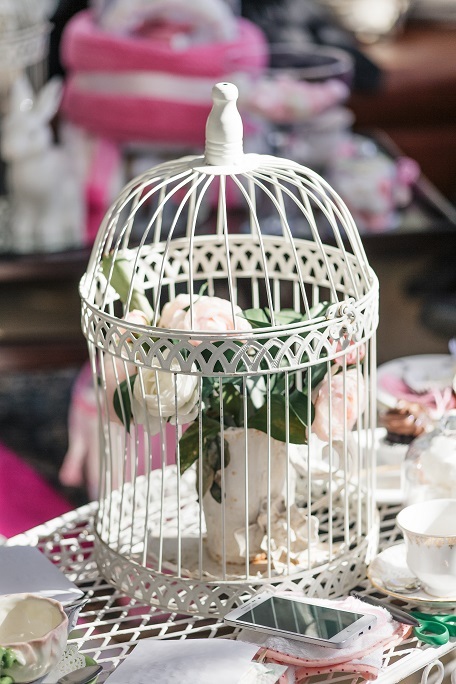 Leave your guests in awe with our magnificent covered patio area which can be uniquely decorated to suit your theme, whether it may be ‘Breakfast at Tiffany’s’, vintage or something a bit more laid back. 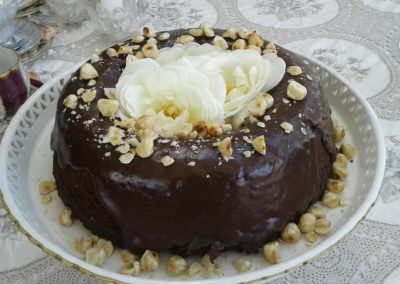 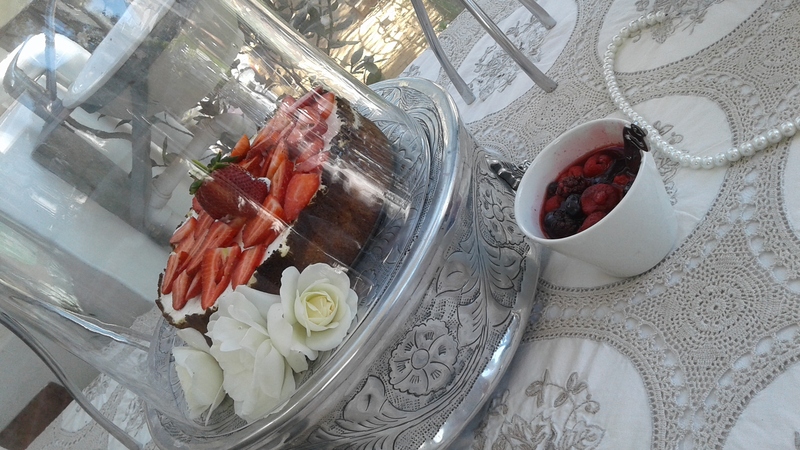 Our talented chef will provide you and your guests with delicate cakes, scrumptious pastries, delectable savories to leave a memorable taste on your palate. 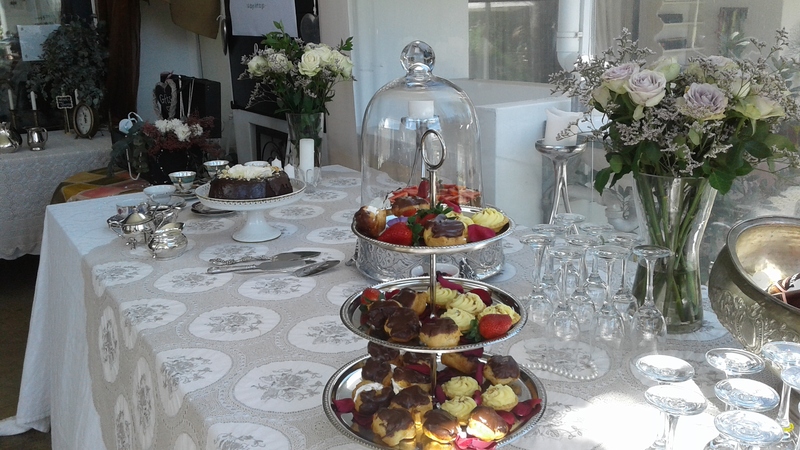 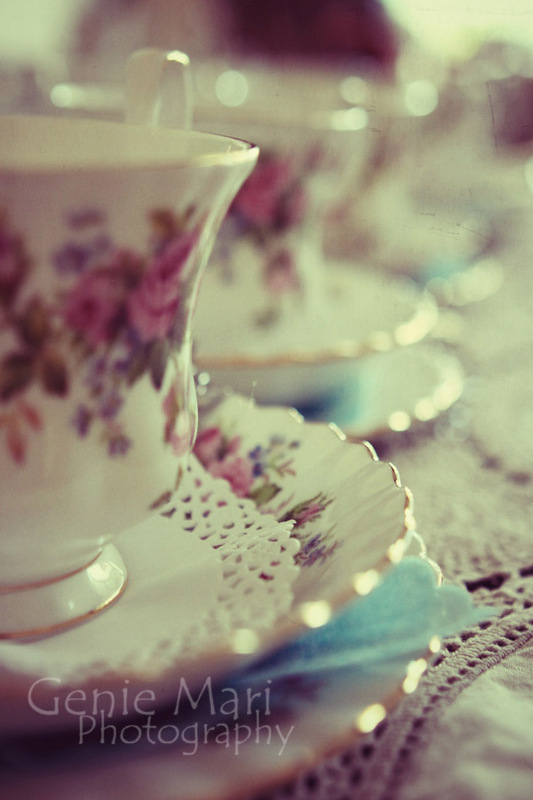 Our high tea service can accommodate up to 40-45 guests in a casual seating arrangement. 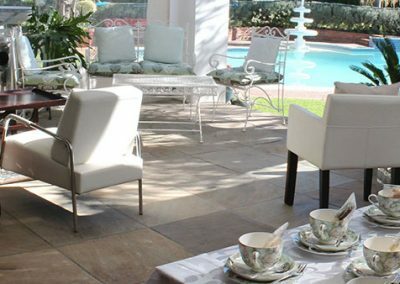 Our covered patio also extends to our lavish garden and sparkling pool which gives you plenty space to have a perfect celebration or high tea. 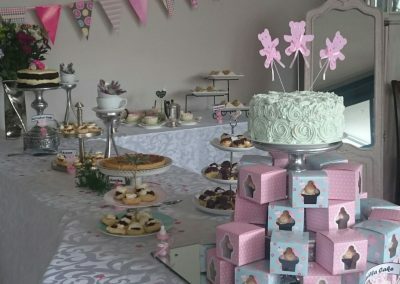 Create your very own package that suits your needs and budget by giving us a call on 021 976 2170 or send an email to reservations@capepillars.co.za and we will get back to you at the earliest convenience. 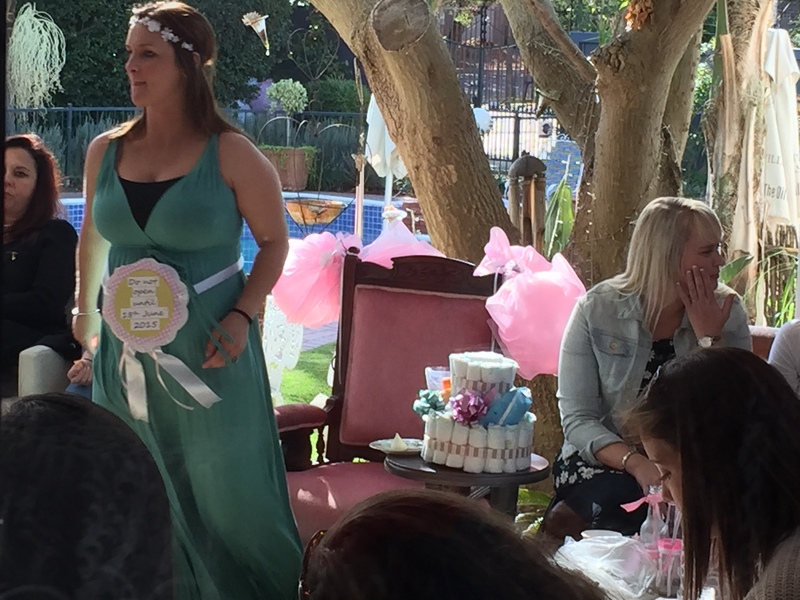 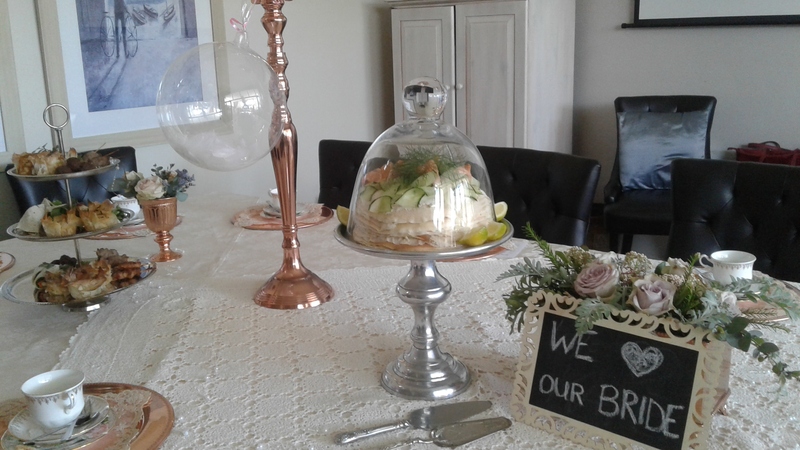 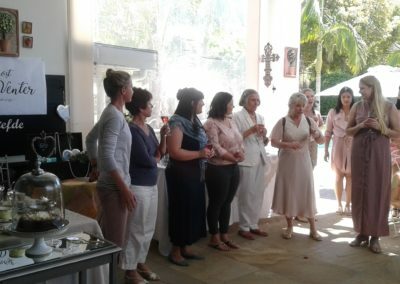 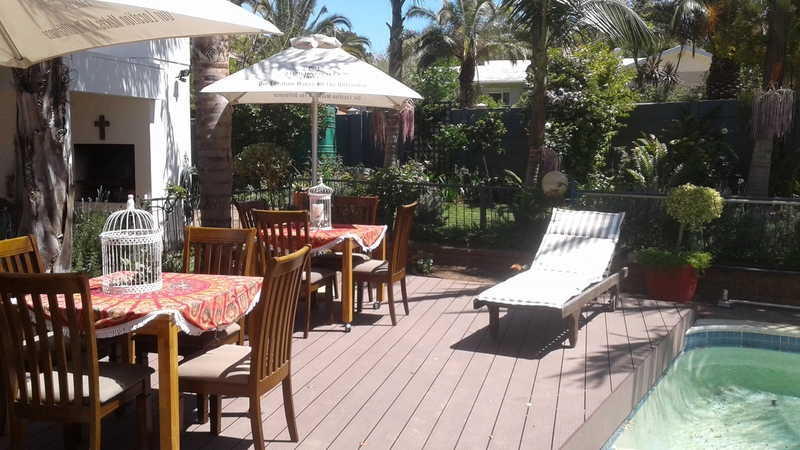 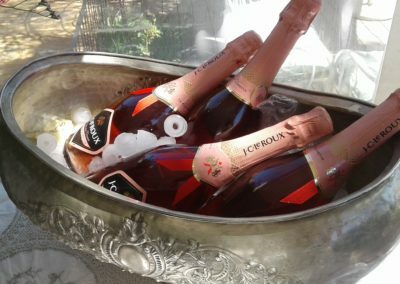 Experience a slice of life by booking our private venue for your special anniversary, birthday, high tea, baby showers, kitchen tea or champagne brunch celebration at Cape Pillars Boutique Hotel. 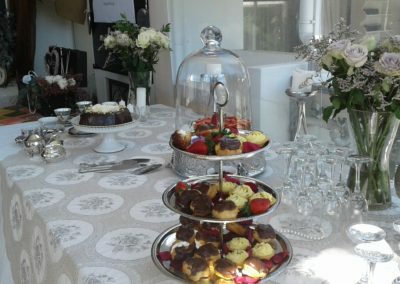 Your function is sure to be a special and memorable event with stunning decor and exquisite catering which has won awards. 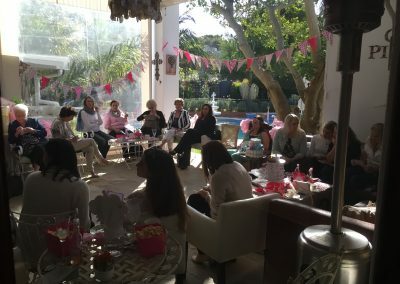 There are many flexible Private Venue options available that can be selected and set-up to meet your own unique requirements. 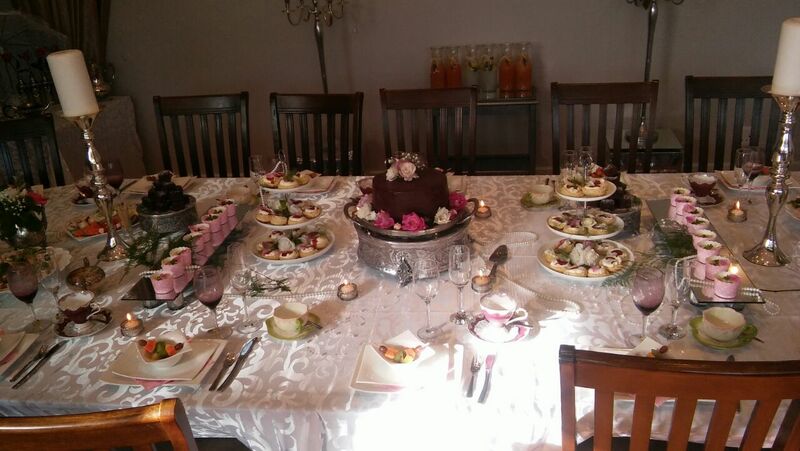 If a lighter meal is preferred, a set menu for lunch or dinner is also available from R200.00 per person. 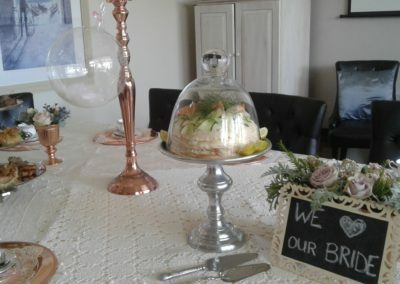 Choose from our 2 course meal options; your starter with main course or if you enjoy something sweet, a main course and end it off with dessert. 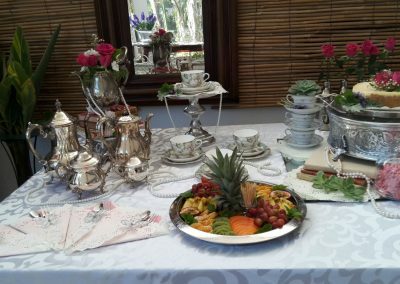 We also welcome you to pay us a visit to get the look and feel of our venue and discuss finer details. 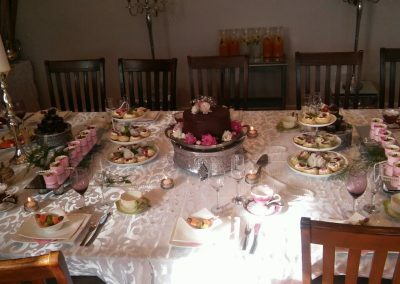 For groups of more that 8 guests, the venue will be privately reserved. 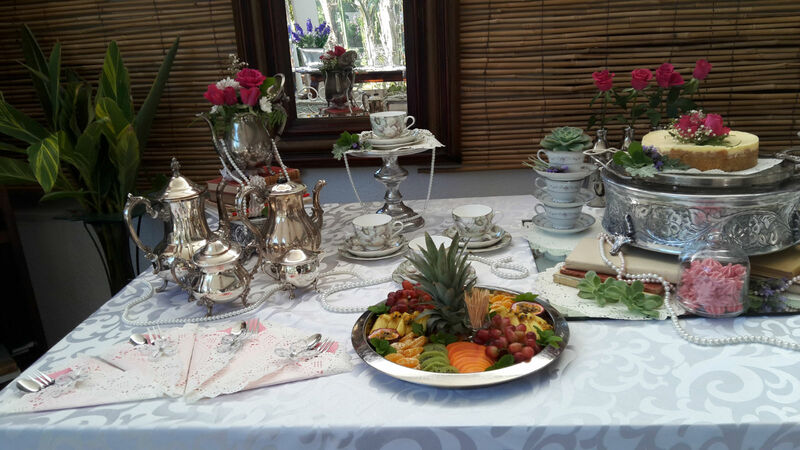 Jugs of juice are available at an additional R80.00 per jug. 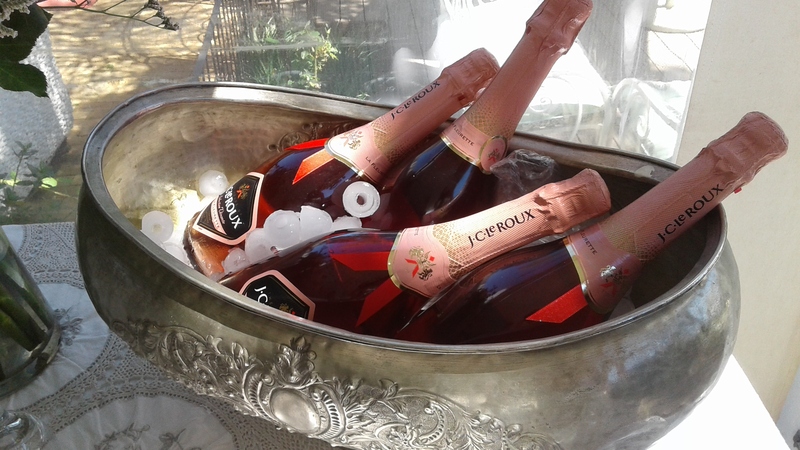 Champagne, wine and a sherry on arrival is available on request at an extra rate. 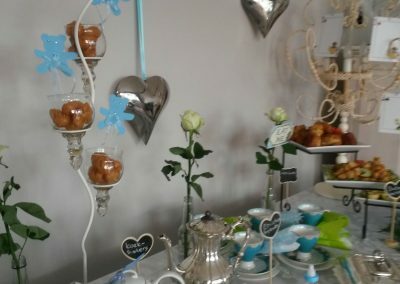 A 10% service charge will be charged on the final total amount. 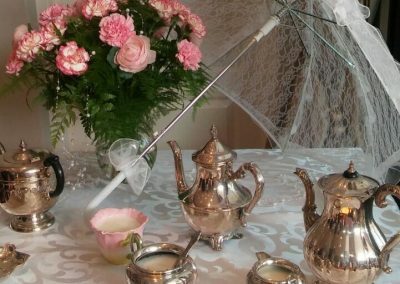 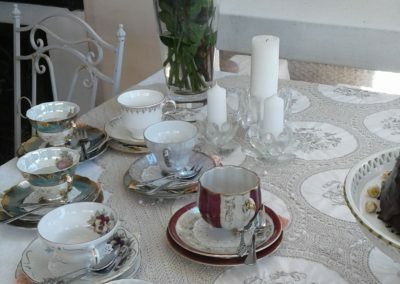 We will provide the table cloths, cutlery and crockery, silver kettles for coffee and teas as well as fine china to make your high tea a memorable experience. 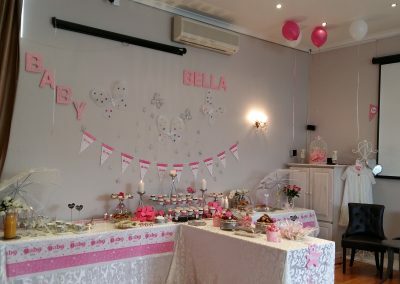 We can also decorate the venue at an additional charge, should the need arise. 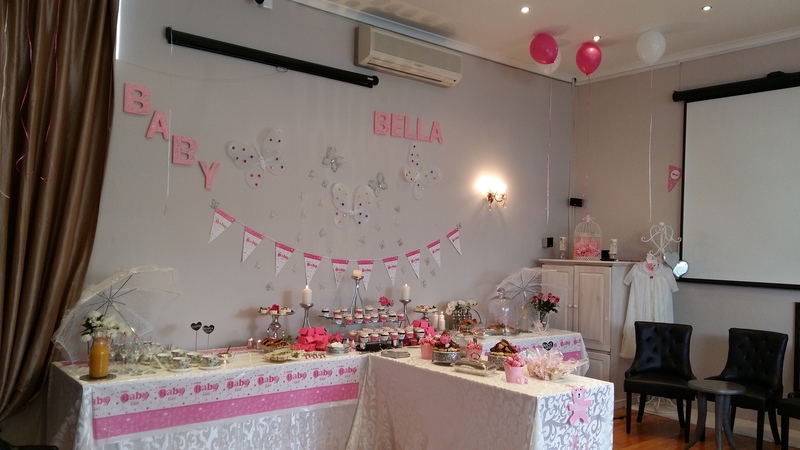 Decoration fee will be from R500 for props and decorations depending on your theme and choices e.g. 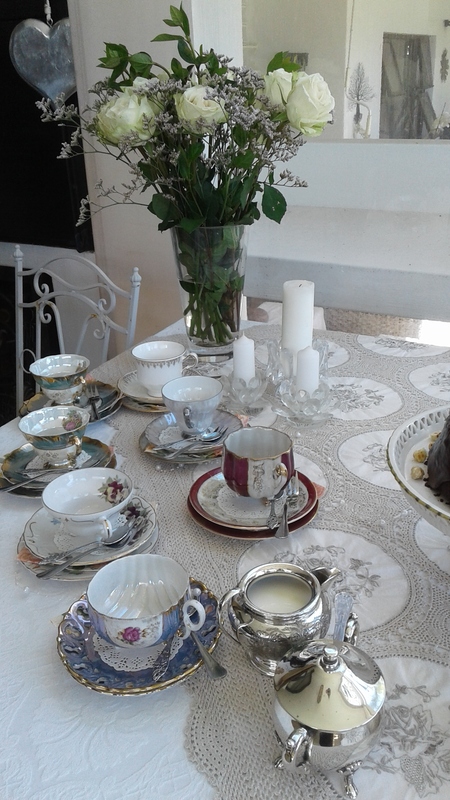 Vintage, Mad Hat theme, etc.